Haifaa al Mansour is Saudi Arabia’s first female film director and the director of the first film to be shot entirely in Saudi Arabia. That is huge. The patriarchal society, in general, is outmoded, archaic and regressive. To deny or hide away from the subtle, powerful feminine energy is the kind of world I want no part of. It lacks intelligence. Only when the balance is balance, equilibrium will be closer to being restored. That being said, change can be very painful and takes time. This film is helping to usher in that time with compassion and love. Haifaa al Mansour has made a beautiful, gentle film about a young girl who wants to buy a bicycle in a country where it is taboo for females to ride bikes. A simple story, told with grace and elegance. Any social commentary is here as observation as opposed to hammering home a strong political stance and that is where the biggest strength lies. Amongst such strife and oppression it is so refreshing to see that this director decided to make a film like this. Kill them with love and beauty as opposed to shouting, spouting and spewing anger. 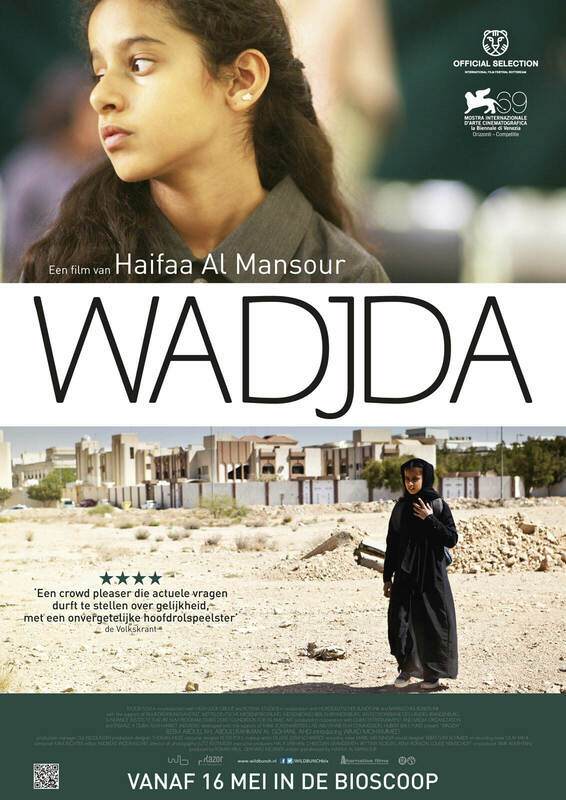 Waad Mohamed is wonderful as our plucky protagonist, charming and full of character as are all the supporting cast. This was nominated for the Best Foreign Language Film at the Oscars (2014). It didn’t win but in order for it in the running it had to be submitted by Saudi Arabia officially, so on some level there is acceptance. That is huge. Help usher in these changing times by supporting these artistic endeavours and telling everybody about it. Not all will listen but some will hear.